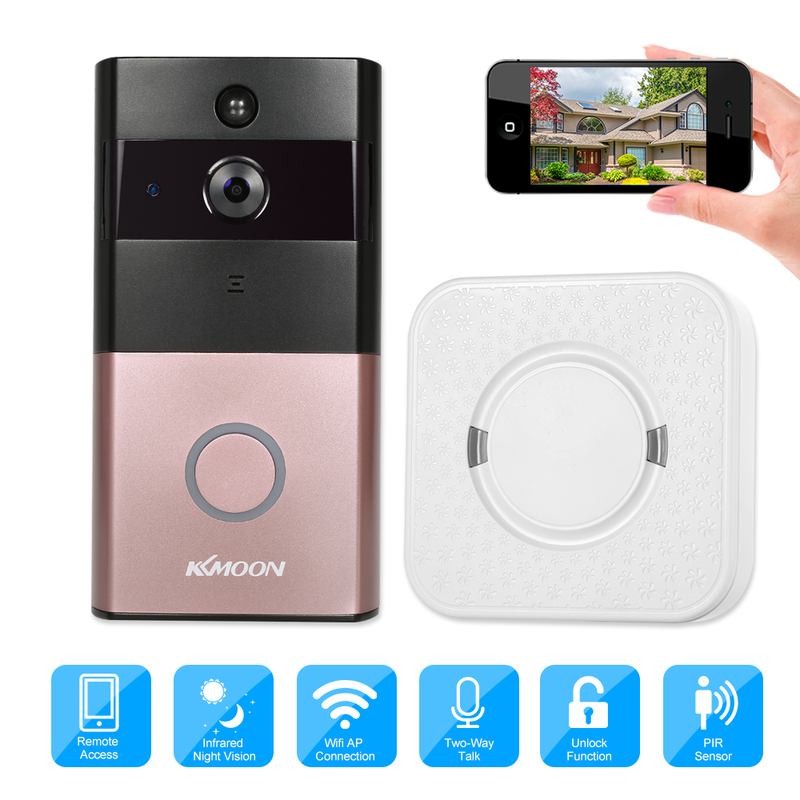 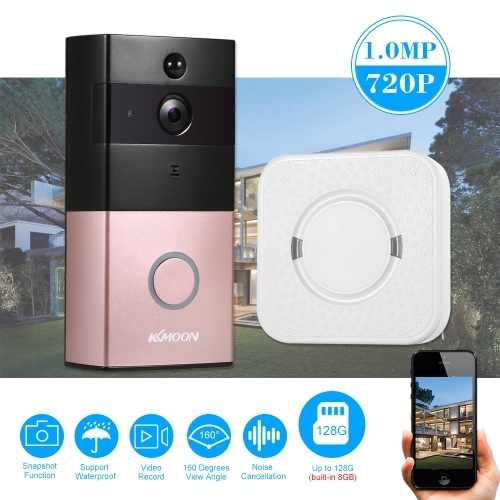 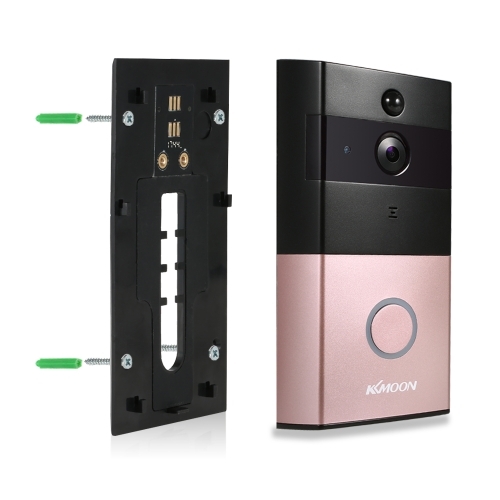 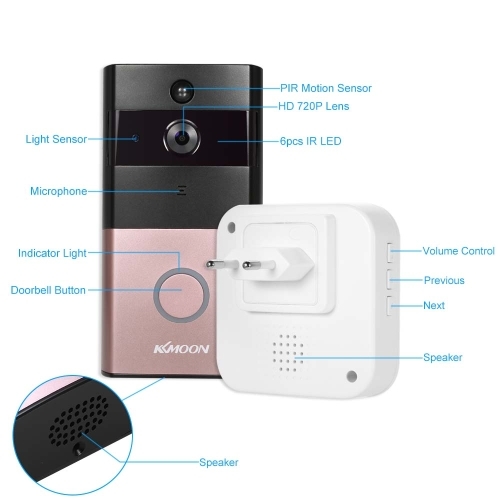 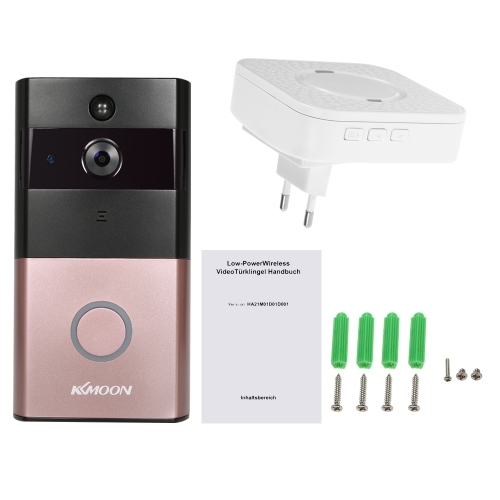 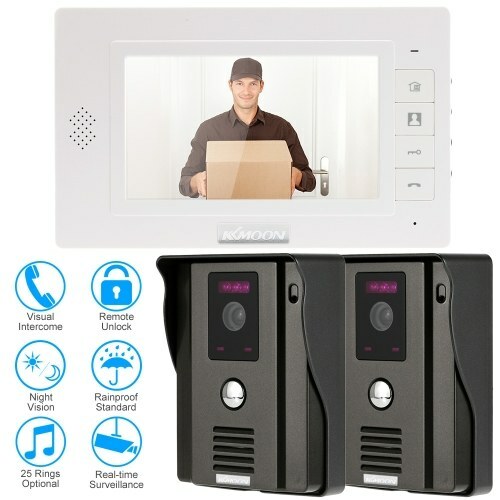 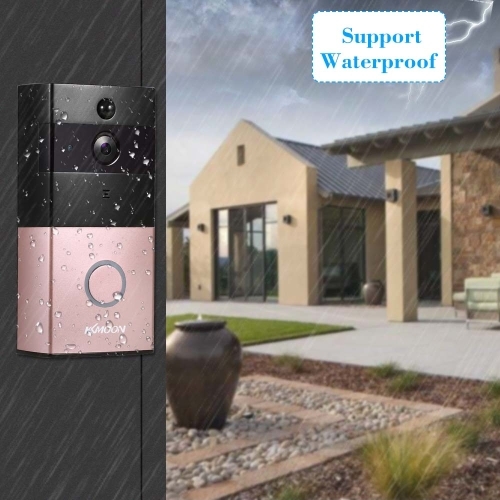 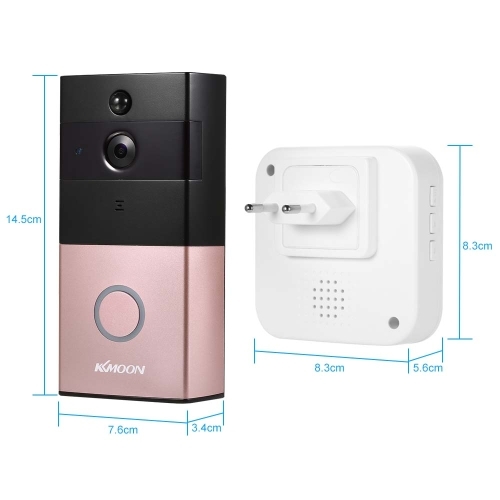 The smart video doorbell, combined with indoor Ding-Dong doorbell receiver, supports two-way talk with noise cancellation with your visitors by for Android/iOS mobile device anywhere anytime. 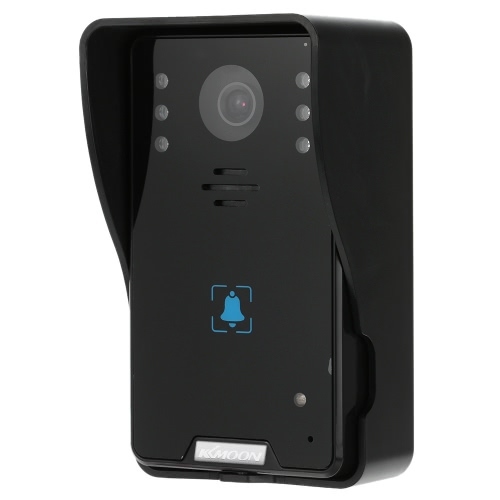 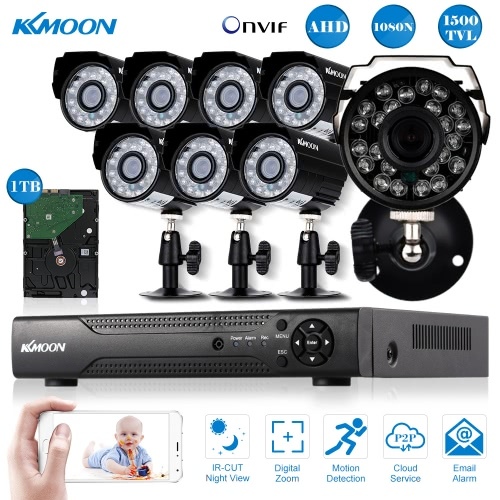 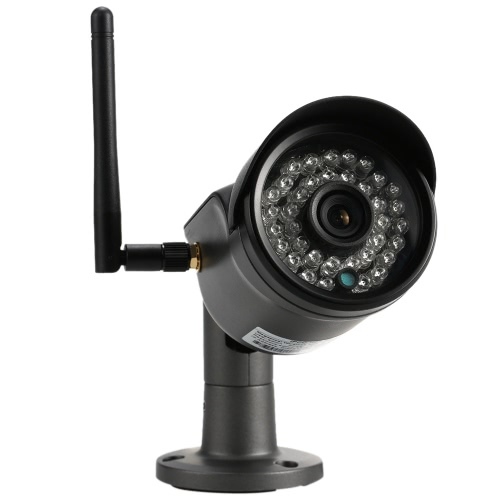 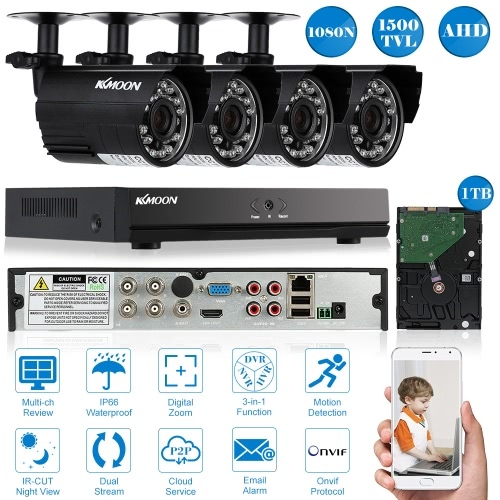 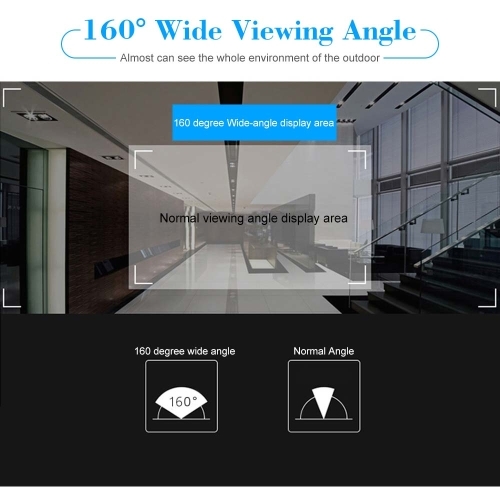 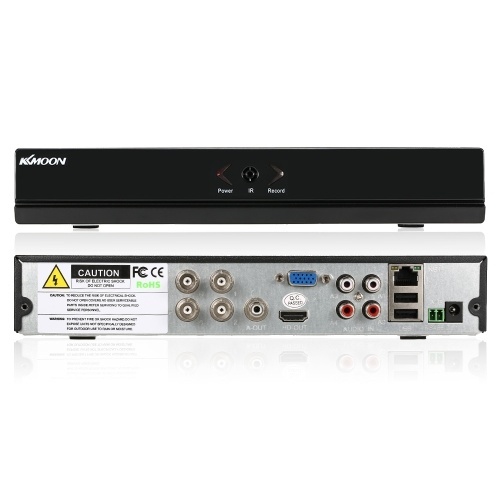 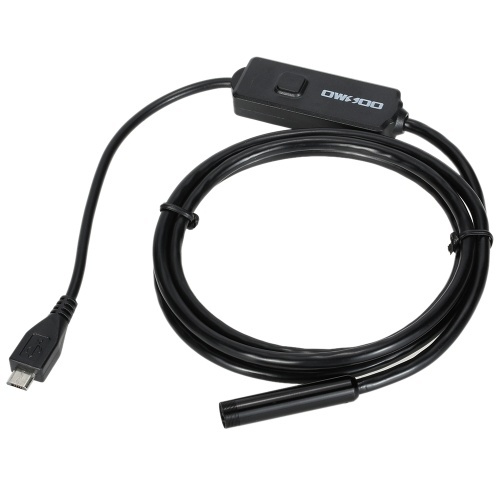 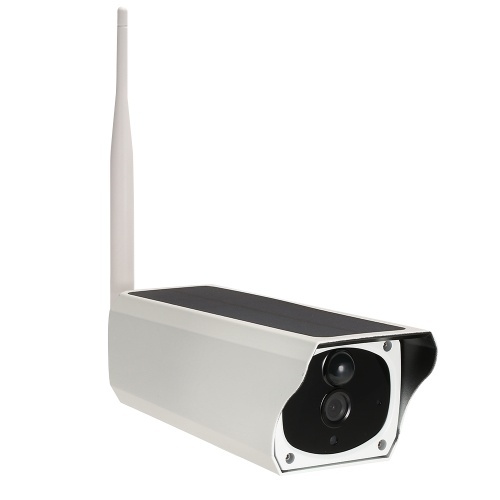 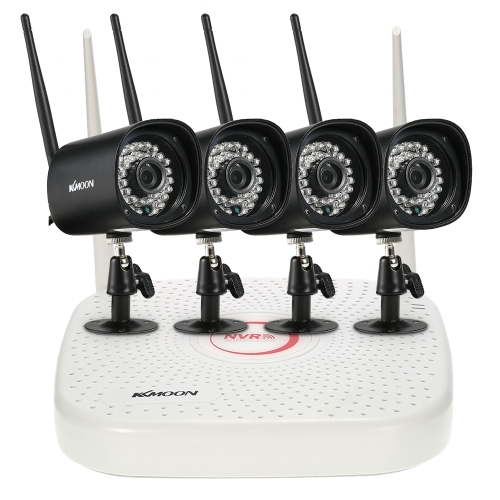 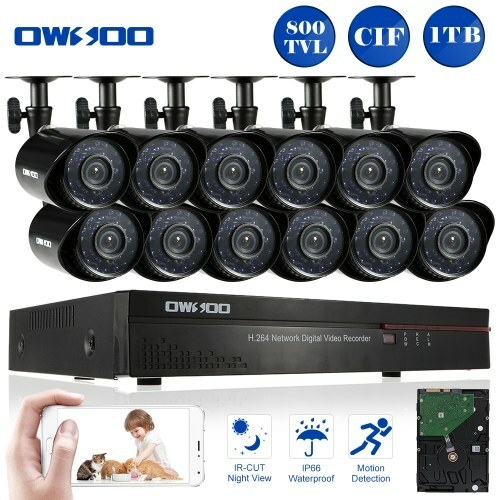 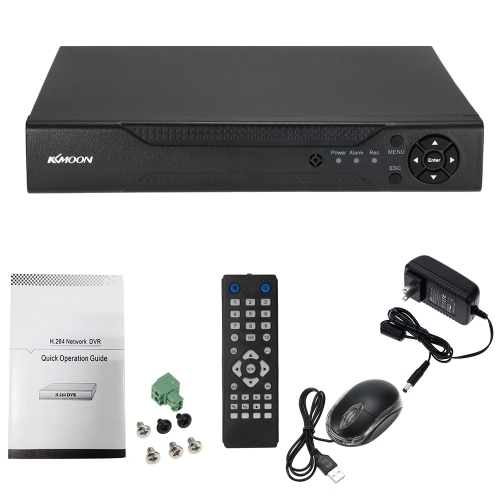 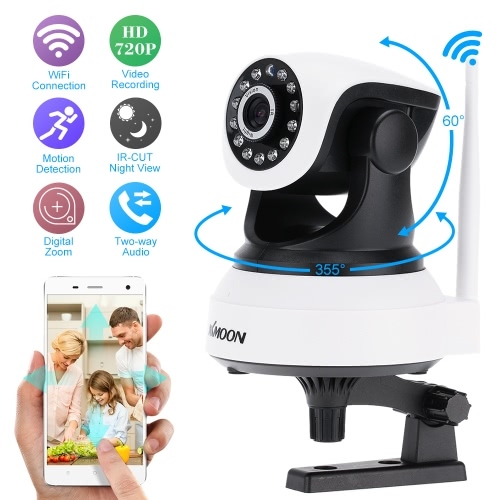 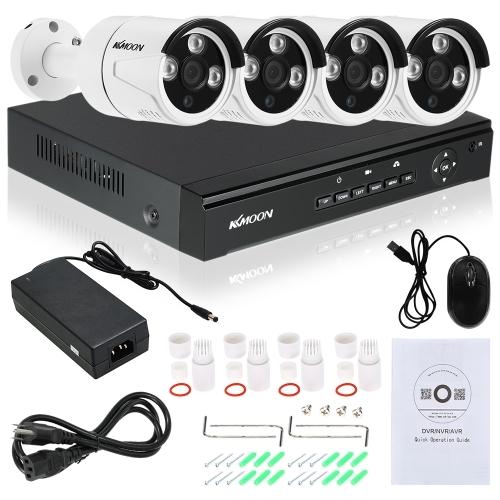 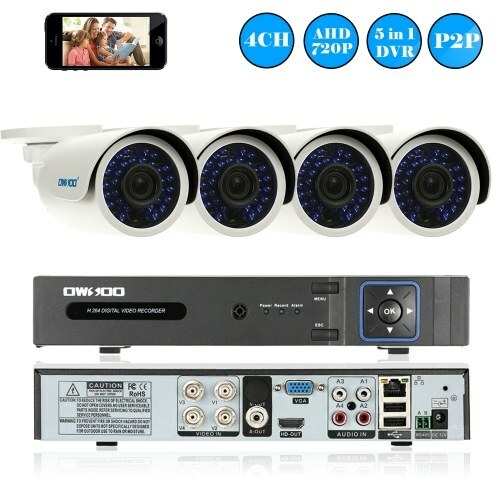 It also supports monitor, record, snapshot, visual intercom, remote unlock, infrared night vision and rainproof function. 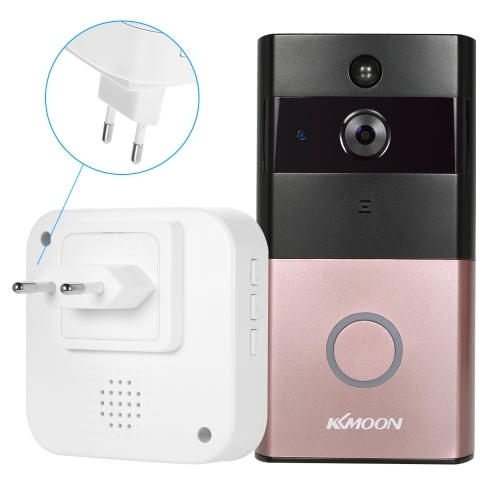 Wireless doorbell wiring is not the necessity, with wireless Wifi AP Hot spot connection, the installation is simple and flexible. 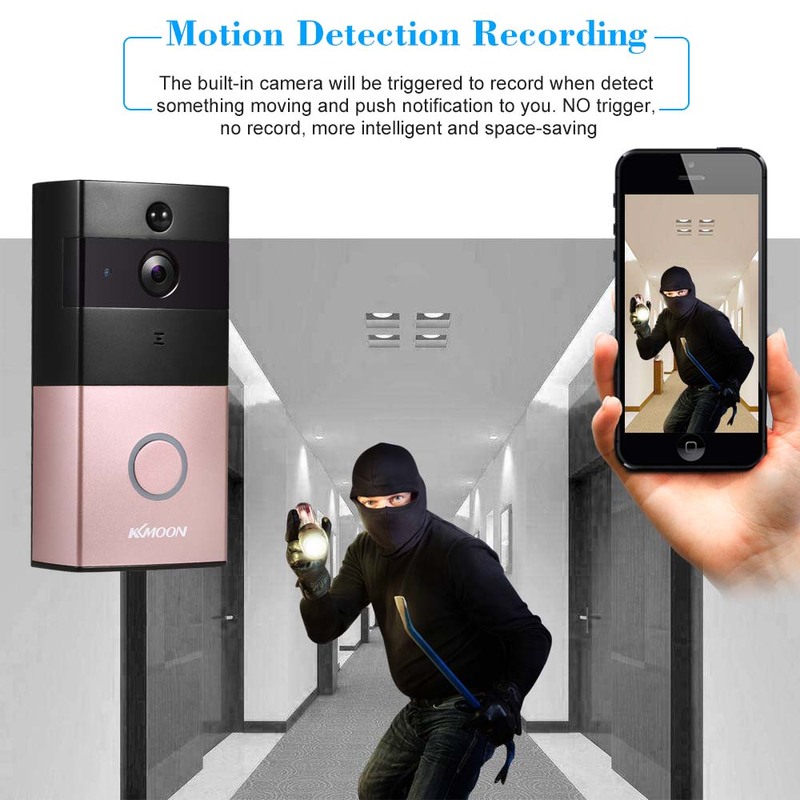 It can make your life easier and smarter. 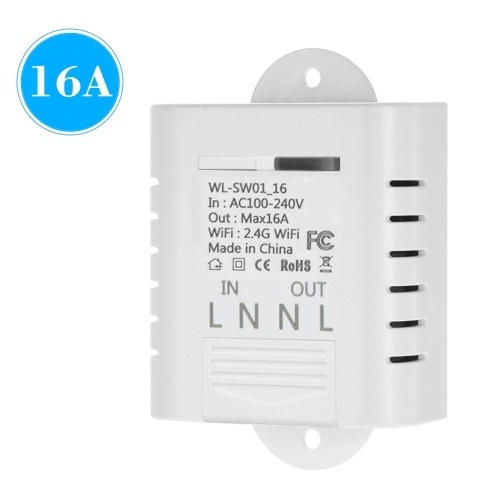 *Support wireless Wifi AP Hot spot, easy to use and connection. *Support record, snapshot, visual intercom, remote unlock, and rainproof. 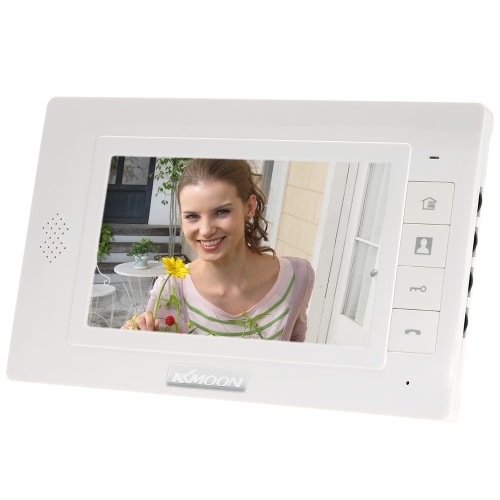 *Support better two-way talk with noise cancellation. 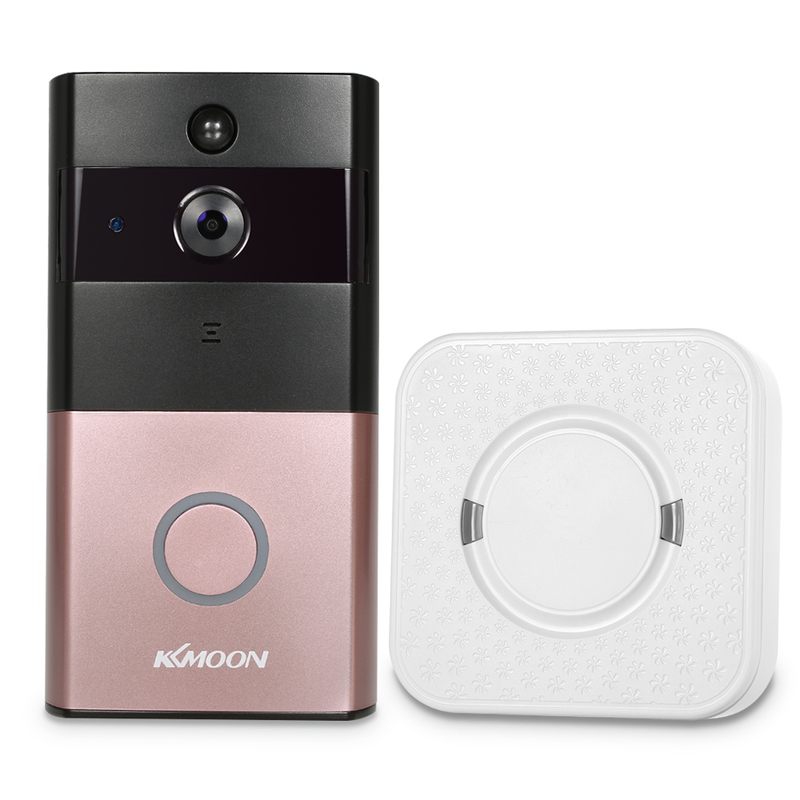 *When visitors press the doorbell, it will send phone call reminder if you're on APP, or push instant notification to your phone if the APP is closed. 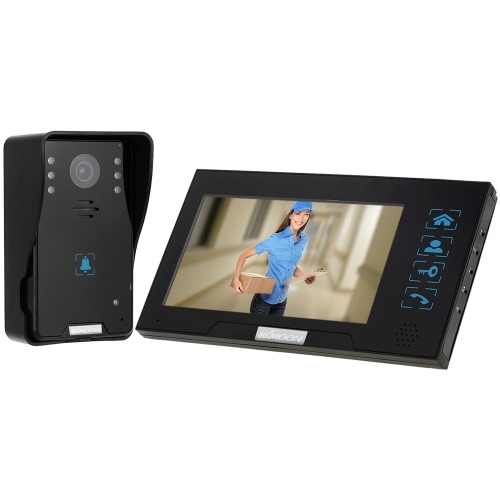 *Support remote access on APP for Android/iOS phone or pad monitor, record, snapshot and talk from anywhere at anytime. 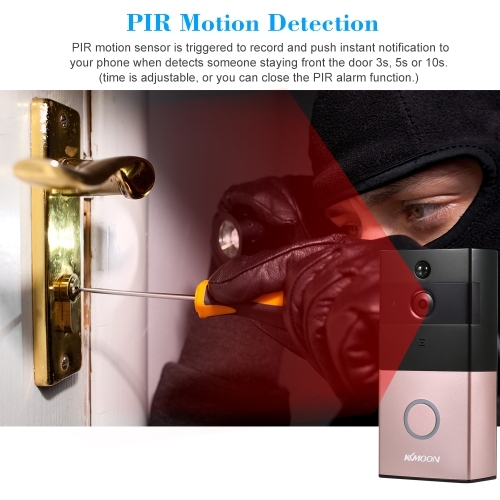 *Motion detection recording. The built-in camera will be triggered to record when detect something moving and push notification to you. 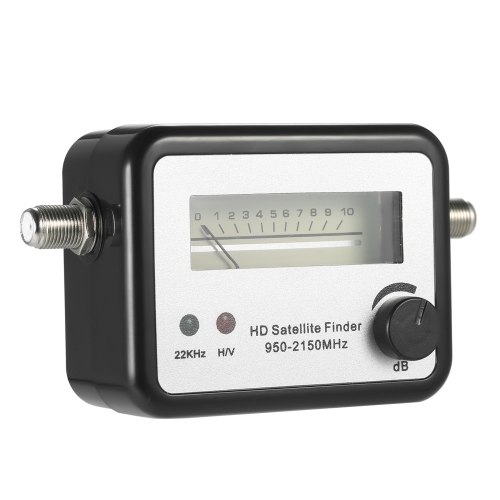 NO trigger, no record, more intelligent and space-saving. 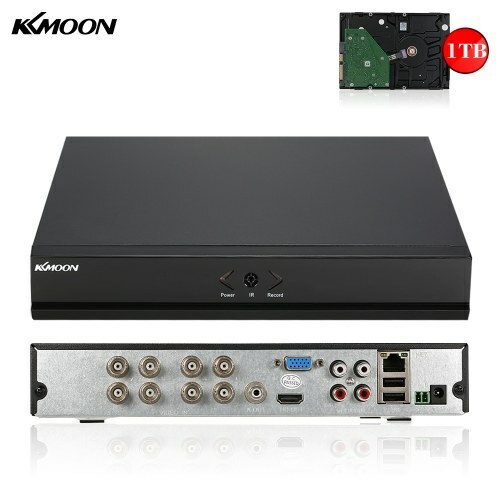 *Support remote playback if install SD/TF card. 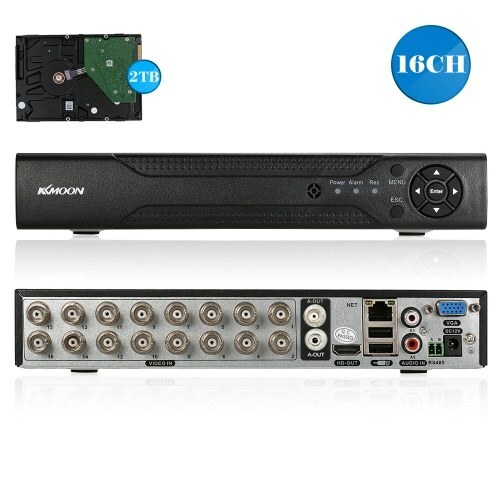 Support up to 128G SD/TF card storage, built-in 8GB SD Card. 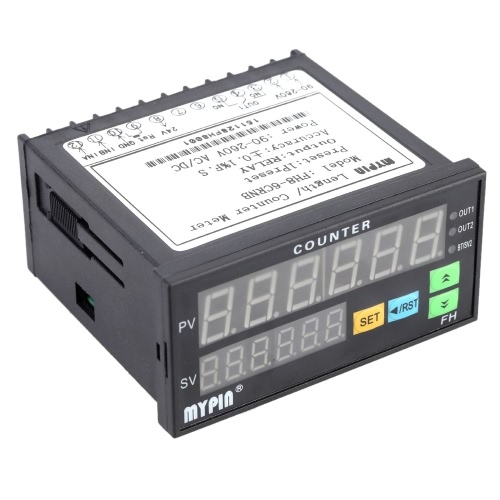 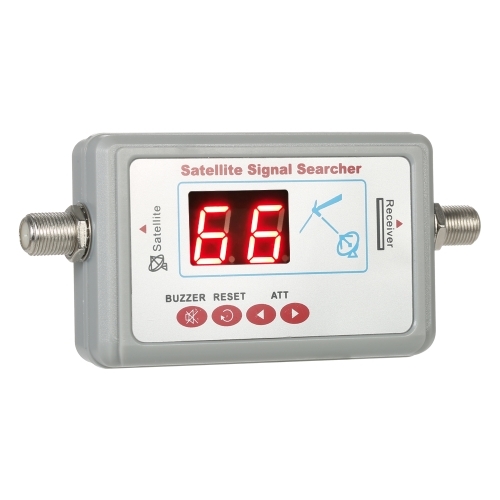 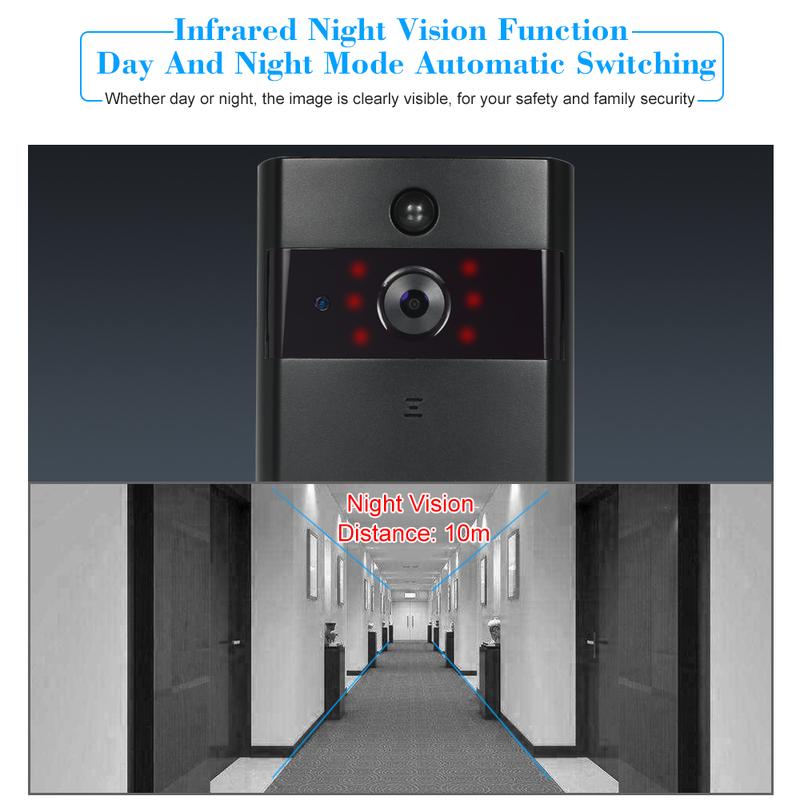 *Infrared night vision function, day and night mode automatic switching. Whether day or night, the image is clearly visible, for your safety and family security. 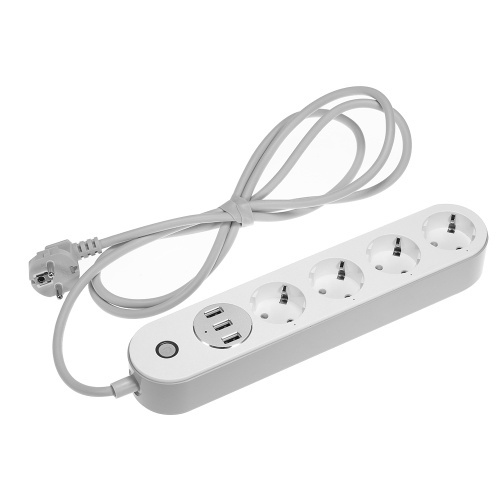 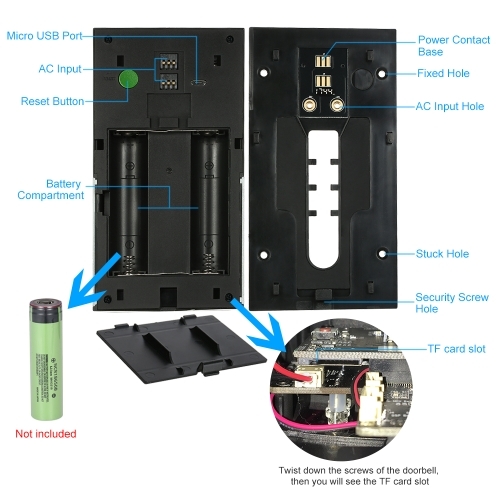 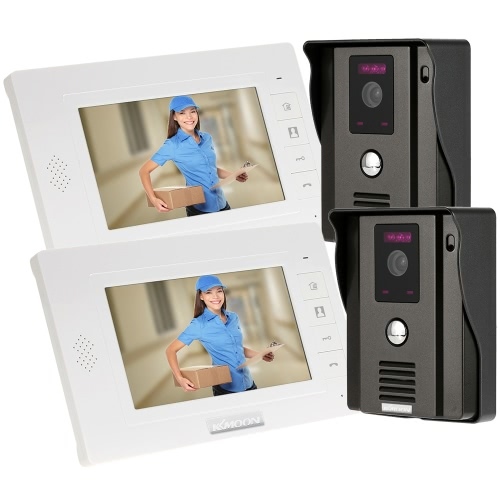 *You can power the device with rechargeable battery or power the device using your exiting doorbell wiring. 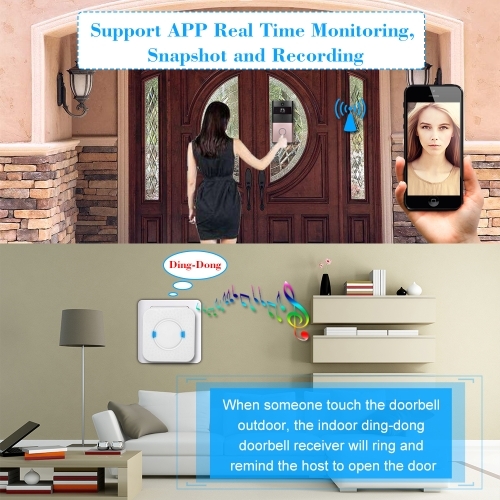 *When someone touch the doorbell outdoor, the indoor ding-dong doorbell receiver will ring and remind the host to open the door.